2017-02-21 After Swedish police arrest a suspect on drug-related charges, rioting occurs in Rinkeby, a suburb of the Swedish capital Stockholm. 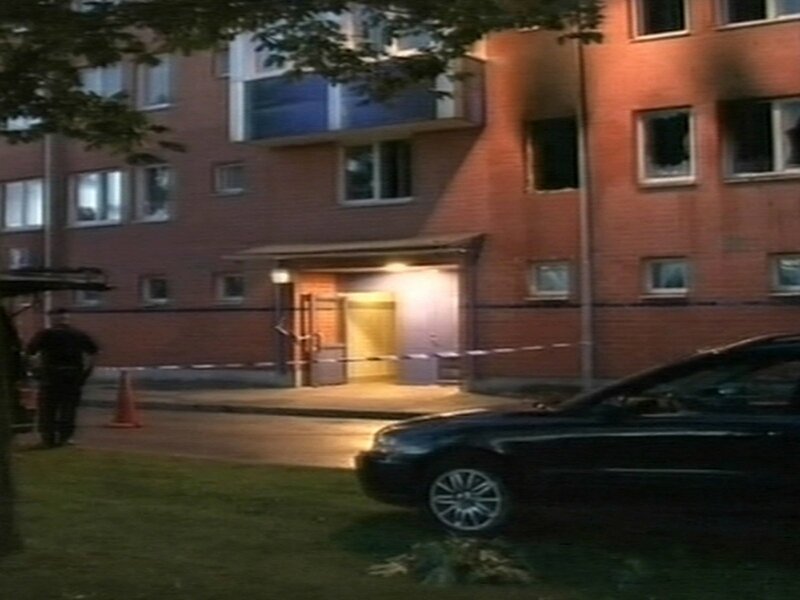 2018-04-4 A fire in a building housing the Portuguese, Tunisian, Argentinian and Belgian embassies in Stockholm, Sweden injures 14 people. A man is arrested on suspicion of arson. 2018-04-30 SAPO arrests three in the greater Stockholm area suspected of plotting a terror attack. SAPO says the case has an international connection; local media reports one of the detainees is an Uzbekistani citizen. 2018-01-7 A man is killed in Stockholm after he picks up a grenade that detonates. According to police, there has been an increased use of hand grenades by criminal groups in the country. 2018-01-6 Hundreds of Iranians hold rallies in support of the anti-regime protests in Iran, in cities including Washington, D.C., Stockholm, London, Paris and Berlin. About 400 people gathered in central Paris, and several hundred held a rally in front of Berlin’s Brandenburg Gate with Iranian flags, drums and banners calling for a change of government.